Hold on to your things as they are precious. Maybe you just havent realized it yet. or maybe you have, but you just take them for granted. Dont take things for granted. They might end up leaving you or taken away for you. 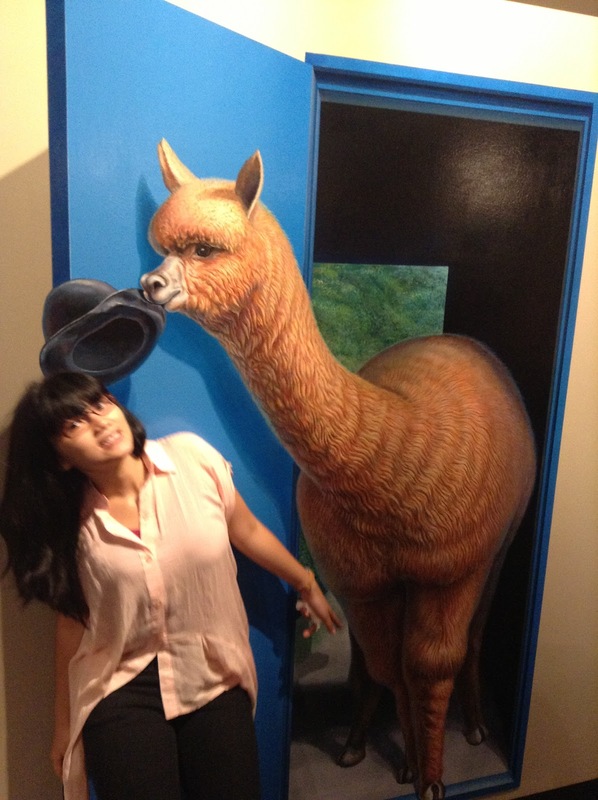 Just like this llama who took away my hat.